7 places that germs love to hide in your kitchen so that you can pay extra attention to their cleanliness. Can you imagine that there are dirtier things than your toilet seat found in your kitchen? That is something you might not agree with but is actually very true. What people don't understand is that their kitchen is one of the best places for germs to breed. 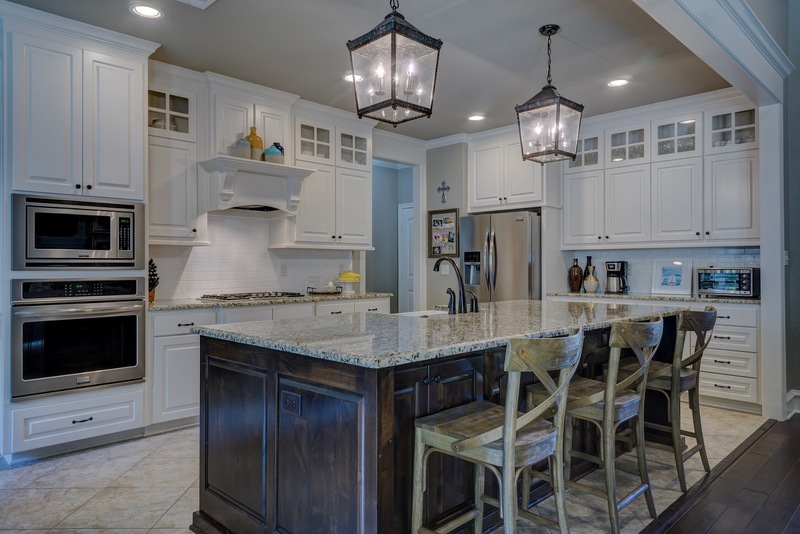 In this article, we will be looking at 7 places that germs love to hide in your kitchen so that you can pay extra attention to their cleanliness. The kitchen sink is the number one on our list because everything being cooked is washed inside, even with dirty plates, vegetables, and meat. 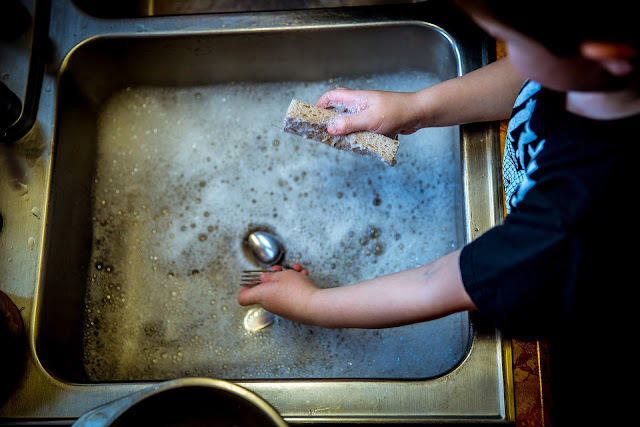 If you are very observant, even after you take care of your dishes you will notice that the sink has oily edges, and also the drainage part is slimy. This is a very good breeding place for germs to thrive in but you will not notice except you pay close attention. But don't you worry, all you have to do is wash your sink daily with warm water to remove all the grease and slime in your sink to prevent a breeding area for microorganisms. Especially wooden chopping board, if you think of it meat is always chopped on it and the wood is most of the time wet. 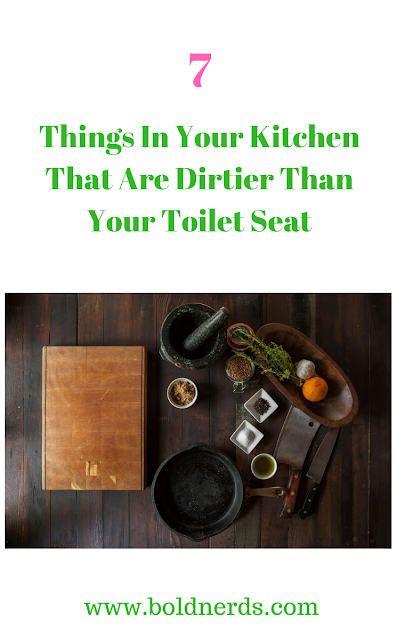 This is the second dirtiest item because germs like E.coli and salmonella can live comfortably in it. 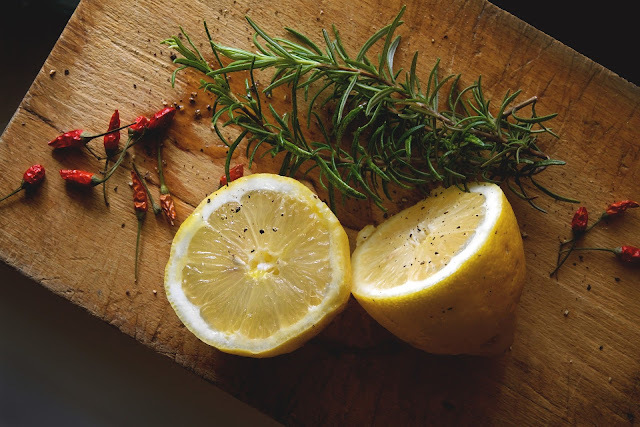 The best way to go about this is to wash you chopping board properly with Hot soapy water and make sure you dry your chopping board before storing it because when it stays wet it can also help to breed fungus. A dishwasher sometimes will be the least of your expectations because it washes dishes but like the kitchen sink, a lot of food germs can be found in the dishwasher tub. If you take a look at the drainage area, it can be very unsightly if you see what is actually at the bottom. The way forward is to clear the drainage regularly. If the tub is made from stainless steel, you can put a cup of water mixed with vinegar and then run a hot cycle. The vinegar is able to remove all the slime and grease inside. But if the tub is made from polymer, use an active dishwashing liquid solution with a sponge to clean the tub walls and floor properly. Sponges are always wet and this makes it a comfortable breeding ground for bacteria like e.coli. 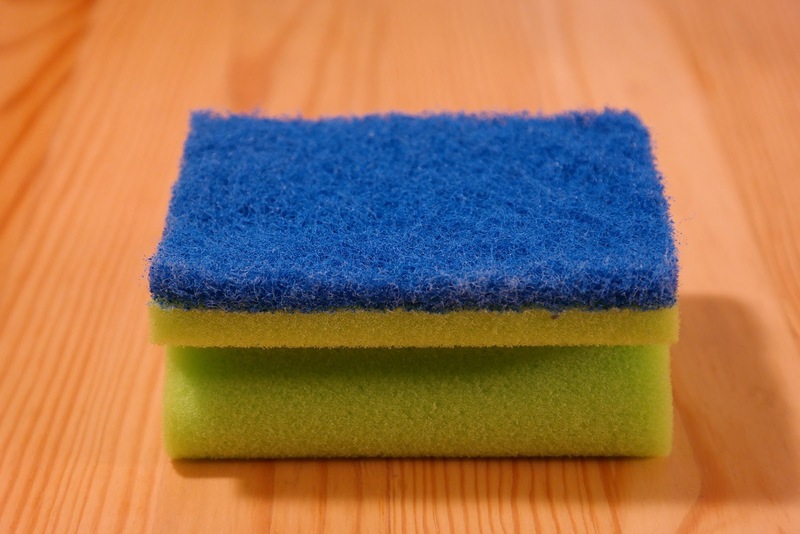 Some studies have even shown that bacteria thrive in kitchen sponges. But don't worry, just make a conscious effort of replacing your sponge regularly and don't use it to wipe spills in the kitchen, it is best to use kitchen paper towel. This is where everything is placed, even the grocery bags that were on the floor are placed on the kitchen counter. Uncooked meat, vegetables, and other raw food are also placed on the counter. All you need to do is use chopping boards for cutting and disinfect them regularly. This is also known as a fume hood. A good question will be: when last did you remove your range hood filter and check what is inside? The filter contains food grime and grease. Most times, when the range hood is overdue for cleaning, a lot of grease starts storing up there which can be appalling. Cleaning your range hood once in two months, it is very important. The good thing now is that filters can also be washed, so if your range hood filter is made from aluminum you can wash it but if it is made from filter cloth or charcoal filter it will need a replacement.